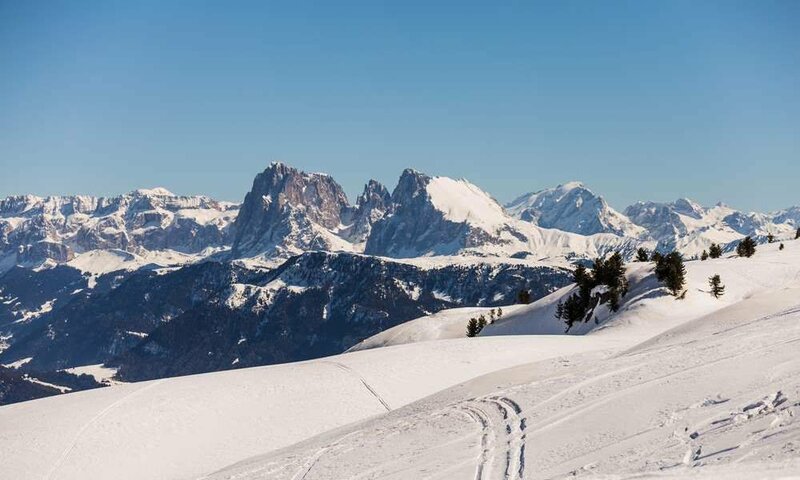 The Sella Ronda – the ski tour around the Sella massif – is something special every time. Passing through Gröden valley, from our hotel, you will quickly be on site and can completely dedicate to your passion for skiing in a gorgeous area. As typical Sella Ronda accommodation we offer short routes and long joy on your skis here. 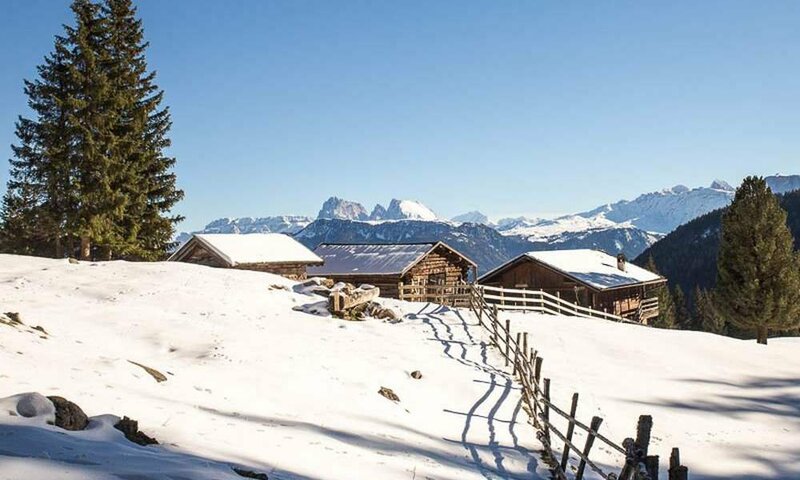 Maybe do you want to re-position your skiing holiday directly on the Sella Ronda? Then with us in Klausen you are in the right place. The Sella Ronda ski slopes are for skiers with medium skills and go from easy to moderate level of difficulty. Awaiting you is a round trip of 40 km. You will be out on panoramic paths and through snowy coniferous forests, pass bizarre crags and breathtaking viewpoints. On the racetrack several lifts run, so this ski park is always animated. If you have a good condition, you can complete the entire round in about 2 hours. But maybe don’t you want that at all? 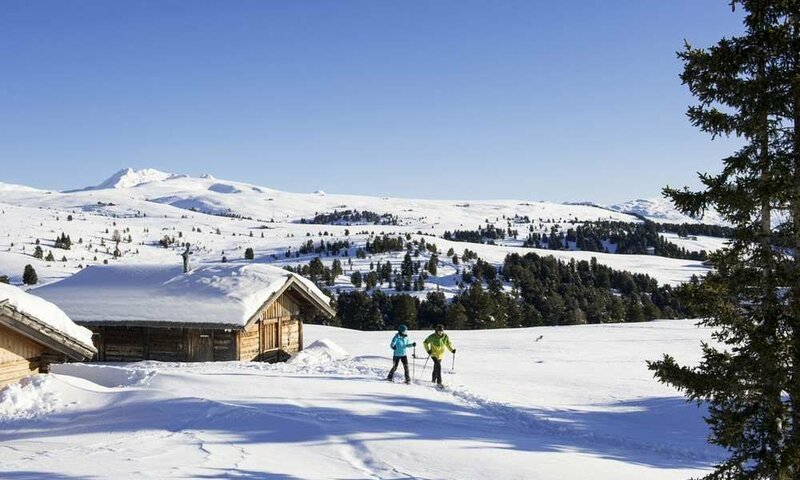 During a skiing holiday at the Sella Ronda you can always stop in one of the traditional huts along the way – after all, you are on holiday. As the lifts close on 15.30 it should better to leave in the morning from your Sella Ronda accommodation and then enjoy the full day on the mountain.